As the patient and financial coordinator Lisa will be able to assist you with all of your non-clinical questions and requests. 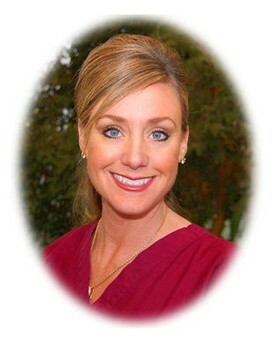 Lisa has been in the dental field for over 25 years, beginning her career as a dental assistant. She is knowledgeable about dental insurance and will happily help you with all of your appointment needs. When not at work, Lisa enjoys cooking, reading and golfing with her husband. 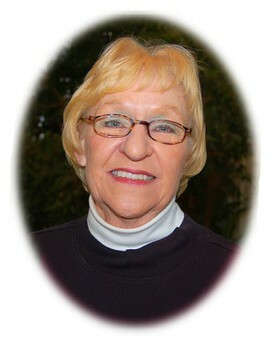 Cissy has been a dental assistant since 1990 and has worked with Drs. Mark and Cara since 1997. 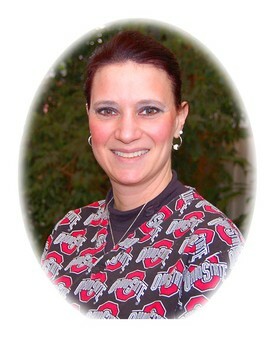 In 2006, Cissy completed her EFDA, (Expanded Function Dental Auxiliary) program at Case Western Reserve University. As a board certified and registered EFDA, Cissy can place and finish your restorations after Dr. Mark or Cara have prepared the teeth. Cissy has been certified in digital radiography for over ten years and her excellent clinical skills make her a valuable member of our team for over eighteen years. Cissy is married and has two sons. She spends her fall Friday nights cheering for the Cuyahoga Falls football team. 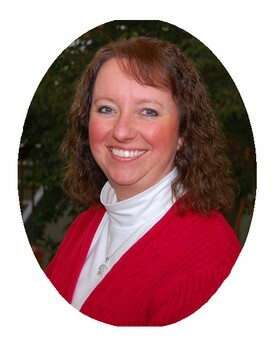 Kimberly is a Registered Dental Hygienist who received her bachelors degree in dental hygiene with a minor in education from The Ohio State University. child should have positive dental experiences. Kimberly is married and has two children. She loves long motorcycle trips with her husband, reading, volunteering, and vacationing with her family. 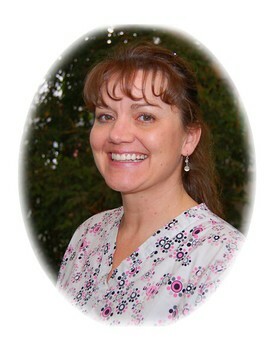 Laura is a Registered Dental Hygienist who has worked with Drs. Mark and Cara for over fifteen years. Laura worked full time for many years, and continues to work part time while taking care of her two children and husband. Laura loves decorating her home and traveling on warm vacations with her family. She spends many summer weekends at her son’s baseball tournaments. 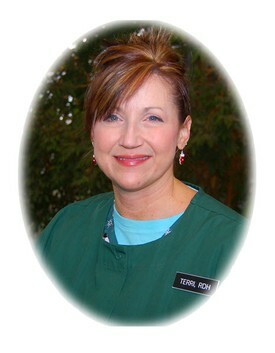 Terri is a Registered Dental Hygienist who has worked with Drs. Mark and Cara since 2004. She graduated from Cuyahoga Community College in 2003. Prior to returning to school, Terri was a dental assistant for seventeen years. Terri is married and has two children and three grandchildren. She loves to travel, hang out in her pool and occasionally drop a few dollars into a slot machine. Lynne has been with our practice since before it was our practice. She was a patient of the previous dentist at this location and has tagged along ever since. Prior to working with Drs. Mark and Cara, Lynne was a music teacher in the Bedford School District. She continues to play the Hammered Dulcimer at different venues in the area. She is also a cat lover.